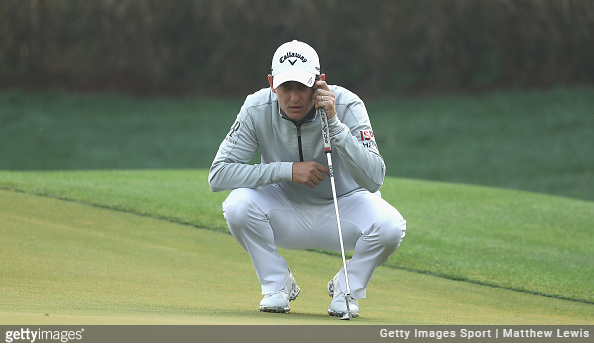 Emiliano Grillo posted a second-round 4-under par 68 and heads into the weekend at the Hero Indian Open with a four-shot lead over a surging Shubhankar Sharma. Beginning his day on the back side at DLF Golf and Country Club, the 25-year old Argentinian quickly gained strokes on Nos. 11 and 12. A third birdie before the turn on the par-5 18th gave Grillo a four-shot lead, which he extended further with a long bomb birdie putt on the second hole. A birdie-bogey finish had the 2016 PGA Tour top rookie in the clubhouse with the low 36-hole score of 11-under par 133. “Honestly, I wasn’t expecting it. When I practiced on Tuesday and played the pro-am on Wednesday, I was telling myself that I’ll be in a good position if I can just shoot under par every day,” said Grillo. Race to Dubai Rankings leader Sharma, meanwhile, came home in 6-under 30 to post a new course-record 64, and move to within striking distance of Grillo. 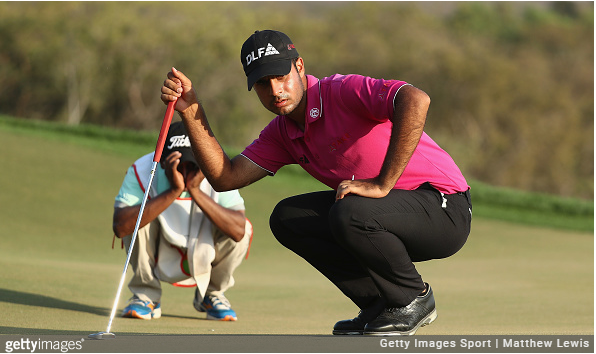 Sharma’s position is even more impressive when considering he made the turn after nine holes on Thursday at 5-over par. In his last 27 holes, since, the 21-year old Indian star is 12-under par. 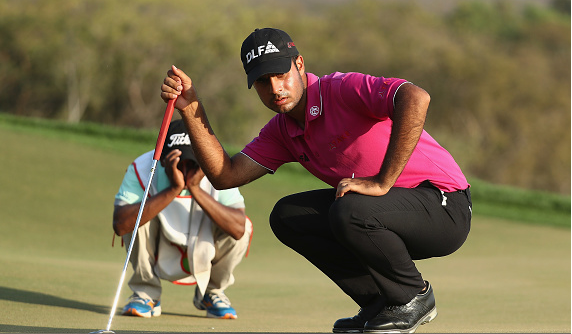 “Today’s round will definitely rank up there as one of my most significant achievements, especially when it is played at this course,” said Sharma, who lists DLF has his home course. 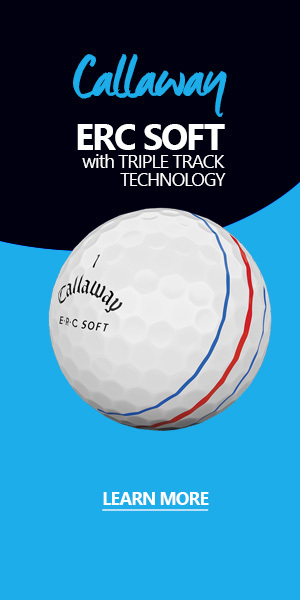 “This is a tough course and it is not easy to go low here. I’m very happy with the way I played. I’ve shot a few low numbers in my career and this one is right in my top five. Spaniard Pablo Larrazábal and England’s Andrew Johnston were T3 at 6-under par following rounds of 71 and 66, respectively.